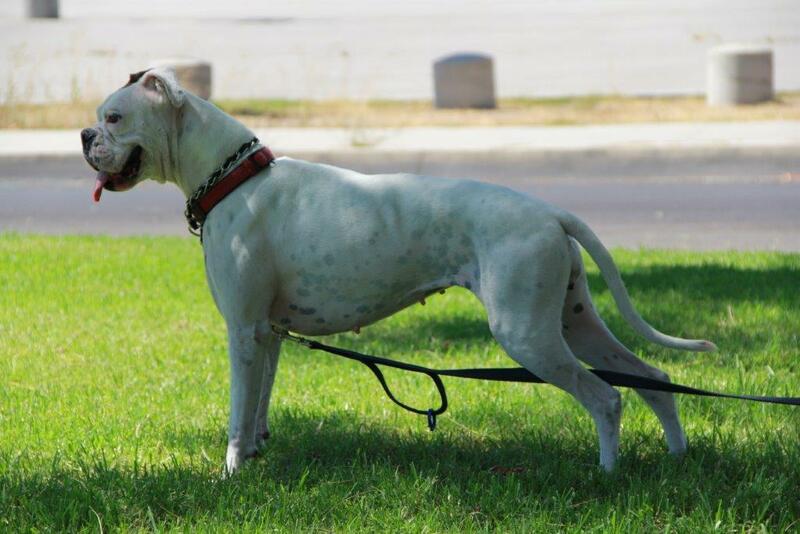 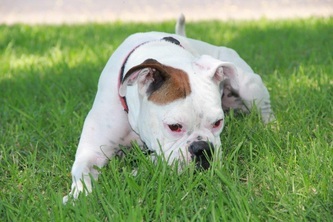 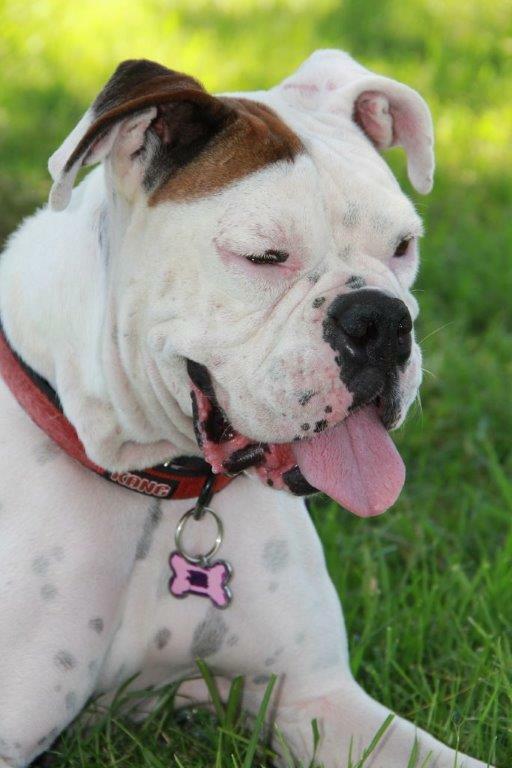 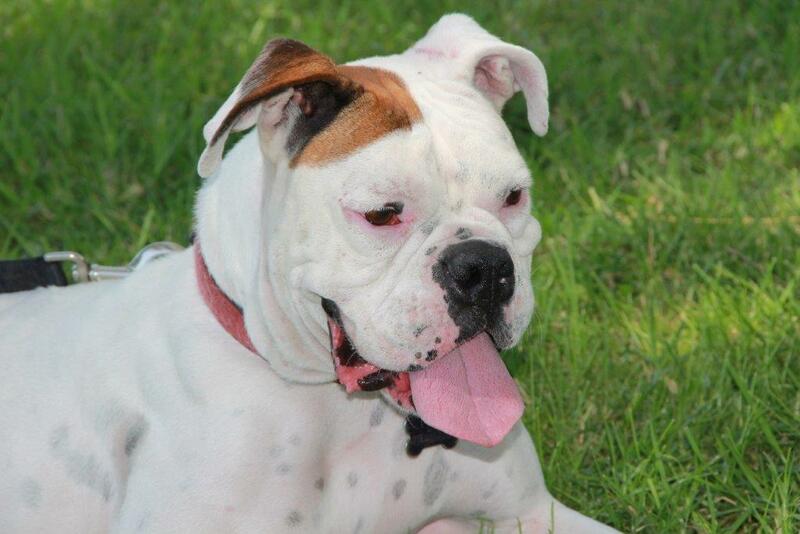 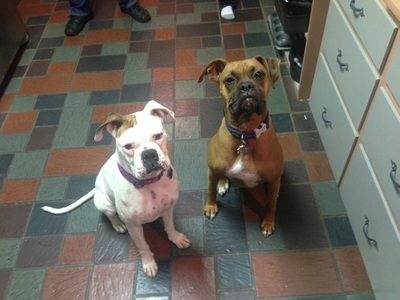 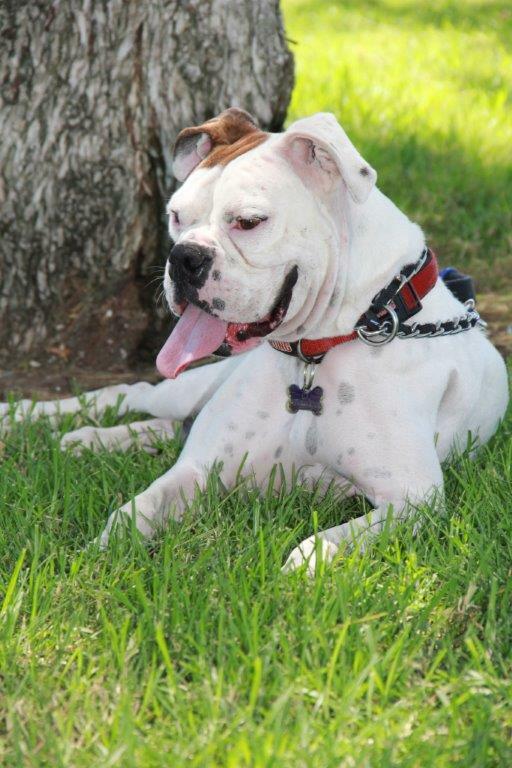 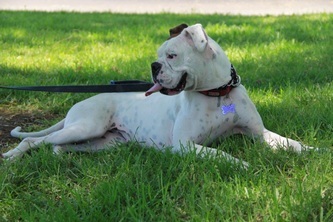 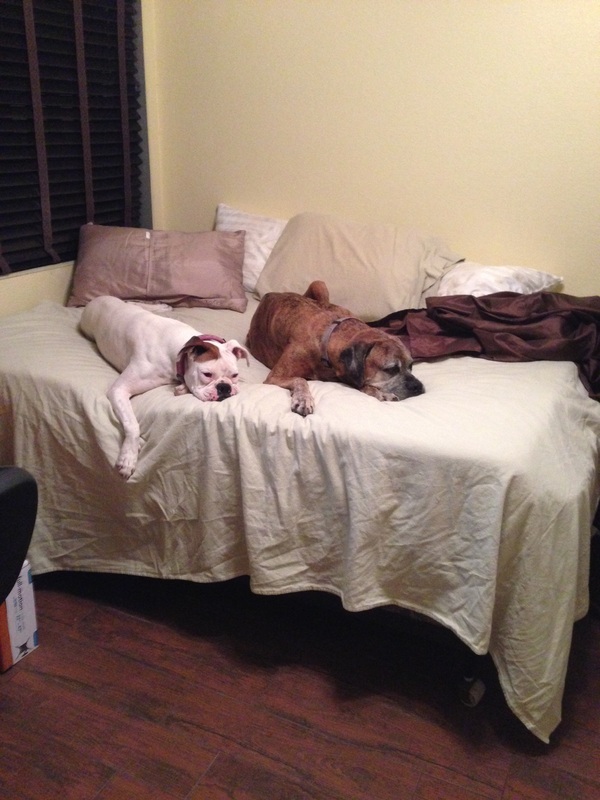 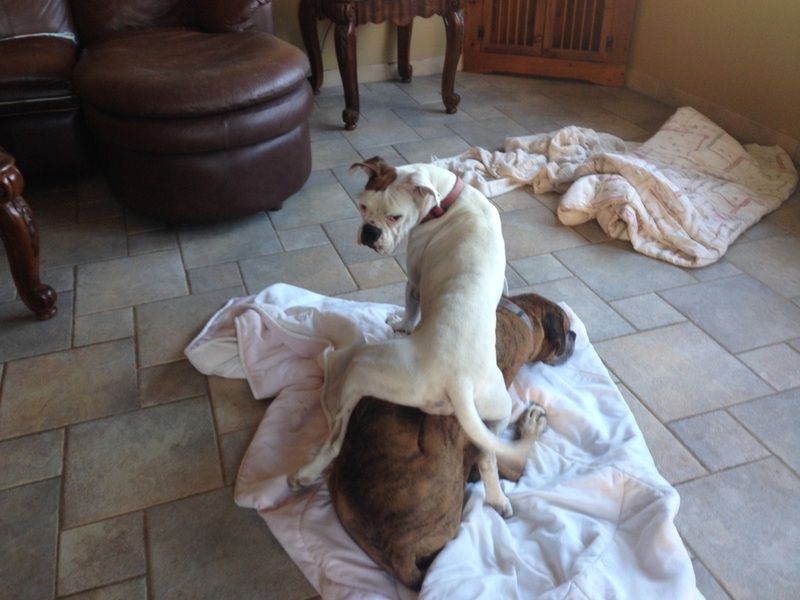 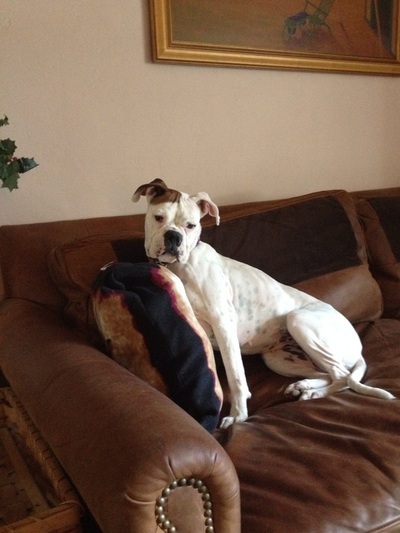 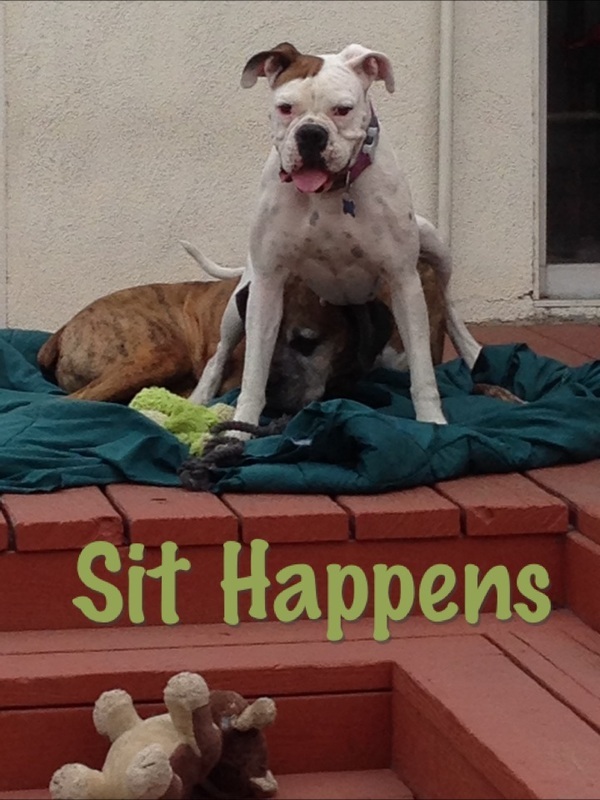 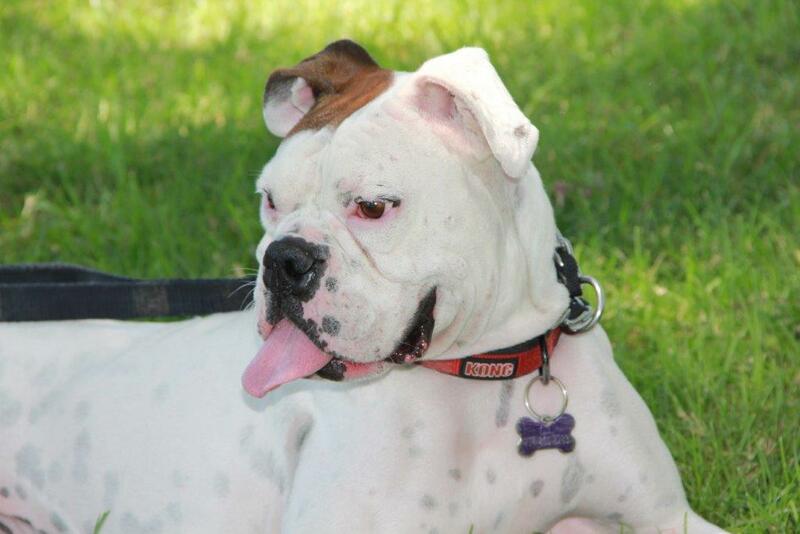 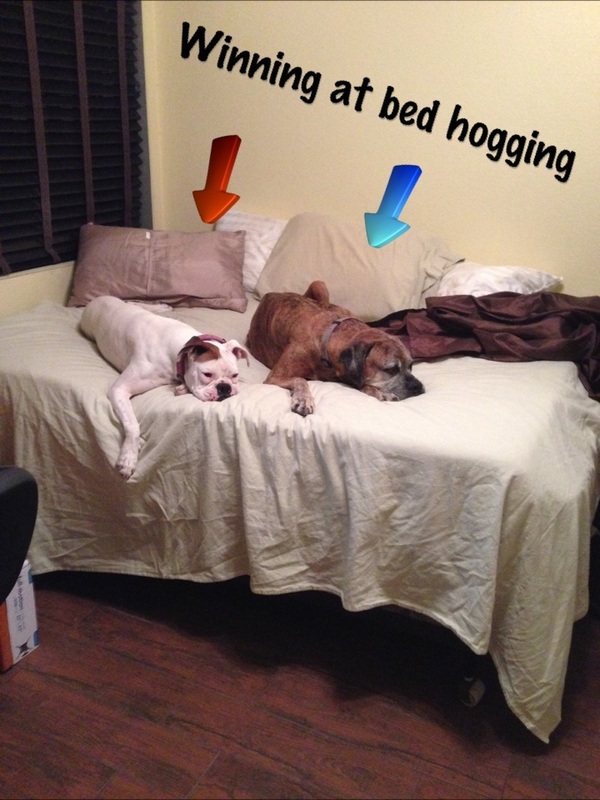 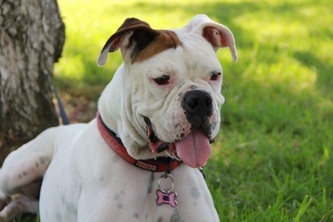 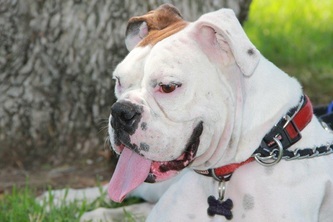 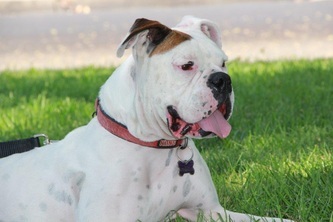 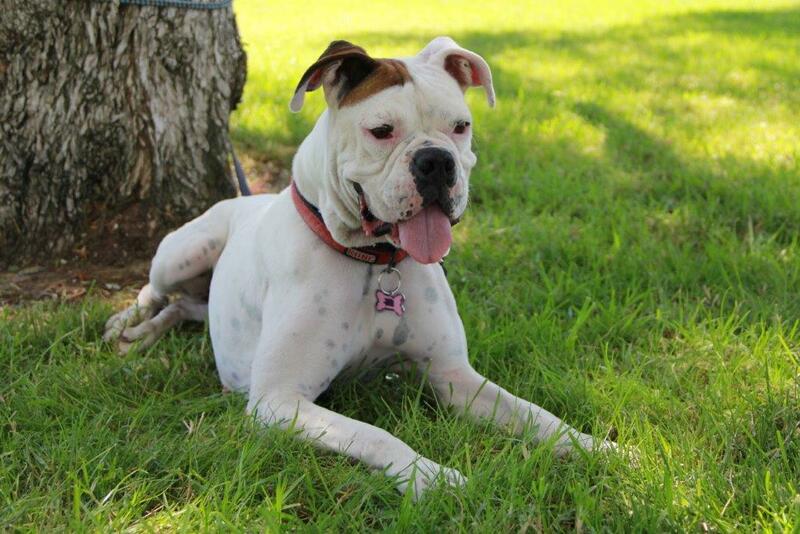 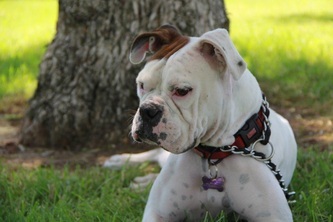 DAISY is a 2.5 year old white 50 lbs Boxer. She is deaf but responds to hand signals such as SIT. 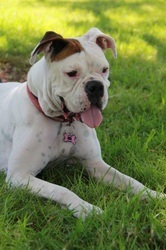 She loves her walks and adores children. 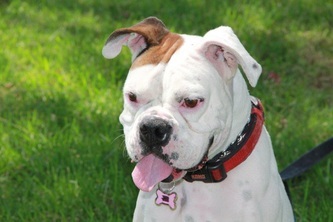 Daisy is a very affectionate little girl. She is micro chipped, vaccinated, and spayed. 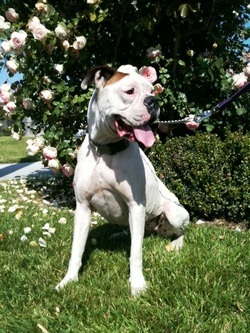 Daisy would love a home with kids. 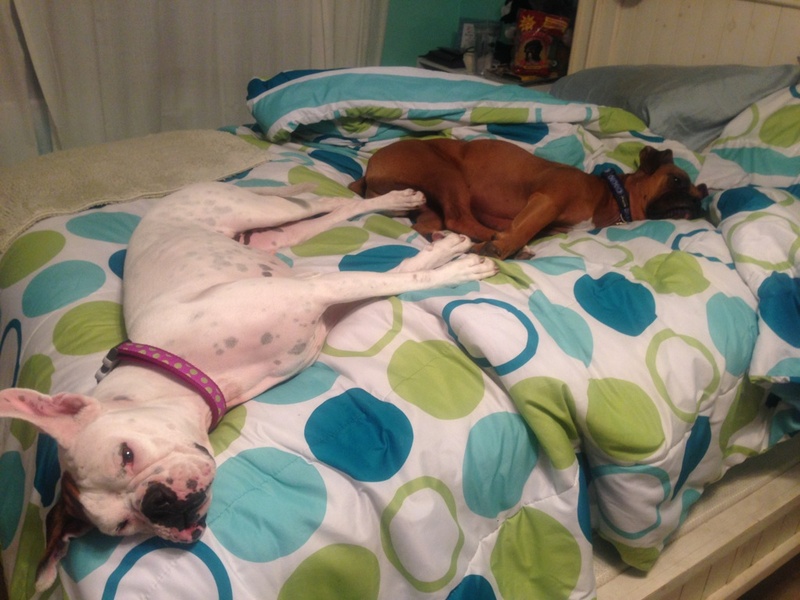 She is currently in a foster home that is shared with another dog, and she loves it!